Is it possible to compare one airline’s elite status requirements and benefits to another’s? Most frequent travelers will usually devote their mile/point accumulation to the hometown airline they fly the most by default. But a new study takes a fresh look at elite status to see which airlines are the most generous. And the overall winner – across three of the four status tiers – is Alaska Airlines’ Mileage Plan, according to ThePointsGuy.com, a specialist in travel loyalty programs. How is it possible to compare the elite benefits of six airlines (Alaska, American, Delta, United, JetBlue and Southwest)? 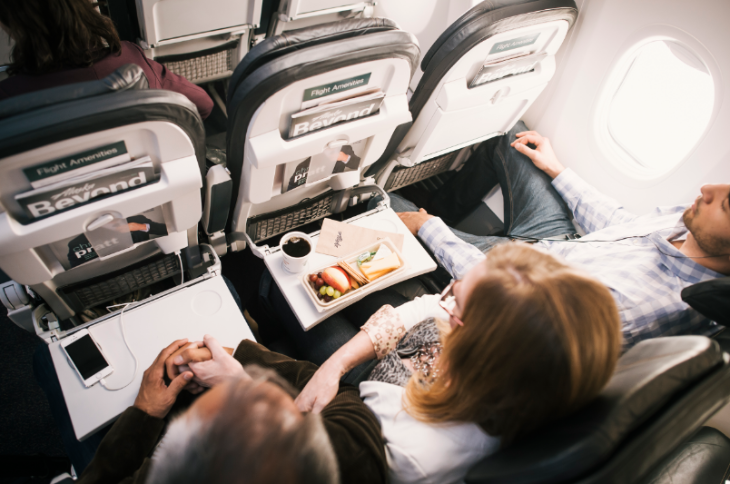 The site assigned various weights to all the categories of perks that come with elite status levels, ranging from 25 percent for in-flight perks like upgrades, preferred seats and free amenities to 5 percent for special reservations treatment (priority phone line and enhanced award availability). Also in the mix are airport perks, fee waivers, bonus earning potential, partner perks, flexibility of benefits and non-flying perks like crossover deals with hotel companies. The site said the primary reason for Alaska’s high ranking is “the fact that Alaska still awards miles based on flying rather than spending.” Alaska MVP members get a 50 percent earning bonus on flights, or 12,500 miles – worth an estimated $237.50 – on 25,000 flight miles in a year. By contrast, the spending-based regimes at the Big Three return only 6,000 bonus miles on $3,000 in spending, worth an estimated $72 to $90 at the three airlines, the site estimated. 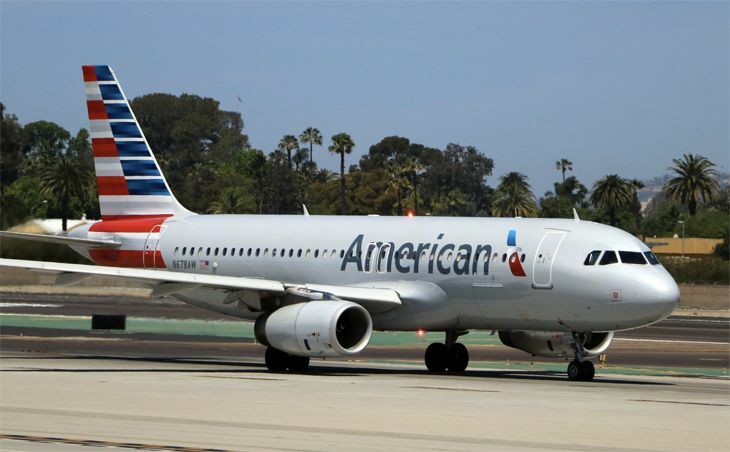 Benefits of AAdvantage Gold that put American in second place were priority security access and waiver of the $75 same-day standby fee and the $75 award-processing fee for short-notice award bookings for lowest-tier elites, the site said. For mid-level elites (50,000 miles/$6,000), United came in second behind Alaska, followed by Delta, American, JetBlue and Southwest, in that order. Alaska’s MVP Gold status at this level provides a generous 100 percent earning bonus, well above its competitors. The site also gave kudos to Alaska MVP Gold and JetBlue Mosaic status for fee waivers on flight changes and cancellations. Part of the reason for United’s second-place showing was its offer of free Marriott Gold reciprocal status to its MileagePlus Premier Golds. 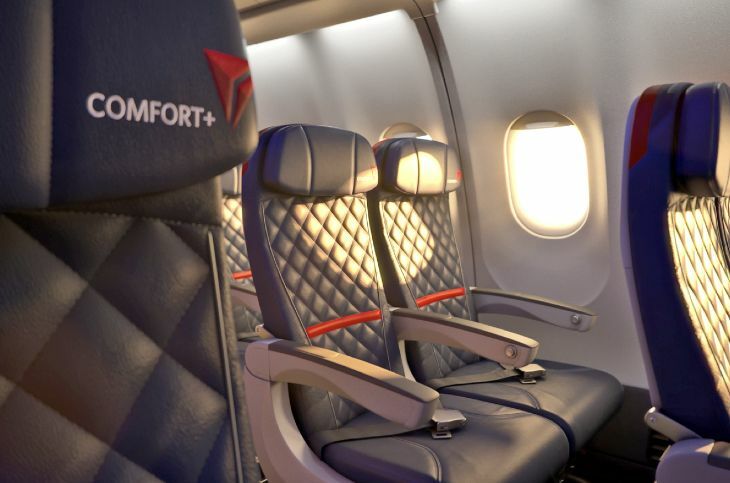 For high-tier elites (75,000 miles/$9,000), Delta came in second after Alaska by virtue of its superior in-flight perks like a longer upgrade window (120 hours before departure vs. 72 at others), free access to preferred seats and extra-legroom economy seats, and upgrades on award travel. It’s only at the very highest tier level (125,000 miles/$15,000) that Alaska drops out of first place, although the status requirements aren’t as comparable at this level. In any case, the study gives first place to United’s Premier 1K for “consistently rewarding status across all categories” including enhanced award availability in both cabins, free drinks and snacks on board and 12 upgrades (six regional and six global). You can read the full report here, and along with an interactive feature that lets you input your own mileage and spending, along with the importance you assign to various benefits, to see which elite program is best for you. Which airline elite level program works best for you? Why? Please leave your comments below.